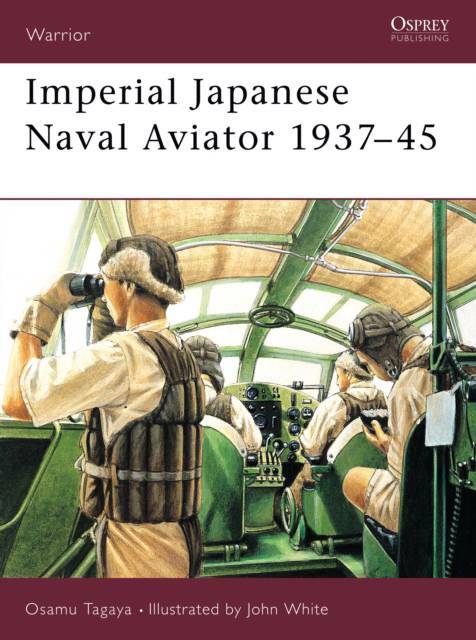 An exploration of the world of the Imperial Japanese Navy airman in all its aspects. It covers his background, the cultural and social forces that moulded him, his recruitment and training, his daily life and his experience in service. The tactics and flying techniques used are also discussed.